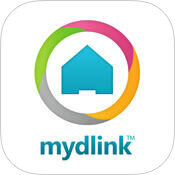 Control and monitor your mydlink™ connected home devices using your smartphone or tablet. Turn light or device power on and off remotely with the tap of a button, or set up schedules to automatically turn on or off at certain times. You can check monthly power consumption and set a power budget to receive alerts when your monthly limit is approaching, and also set the power to automatically shut off when thermal sensors detect excessive heat within a smart plug. Turn your mobile device into a baby monitor with the mydlink Baby Camera Monitor app. 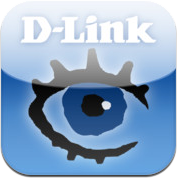 The app allows you to view, configure, and control your compatible D-Link baby camera using your mobile device. View your baby camera's live video no matter where you are, record video or take a snapshot of the live feed, or receive notifications when motion, crying, or a change in temperature is detected. This app also supports two-way audio, so you can use your mobile device to listen to live audio from your baby camera, or broadcast audio to the camera’s built-in speaker. Quickly and easily view your live Cloud Camera feeds and manage your Cloud Routers from anywhere using a Wi-Fi or 3G/4G connection. Whether you're at the office, having an evening out, or away on vacation, the mydlink™ Lite app gives you access to your Cloud Cameras, Cloud Routers and NVR even when you're on-the-go. Now you can set up your home network right from your iPhone®, iPad or Android device. Imagine being able to get your QRS (Quick Router Setup) Mobile-enabled router up and running in no time from the comfort of your couch or favorite chair – no more need to hunch over a computer to set up your network. 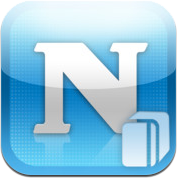 Access your files anytime, anywhere with your ShareCenter Cloud NAS and the mydlink™ Access-NAS app. View your photos, access your documents, listen to music, and watch movies on your iOS or Android device over 3G or Wi-Fi. 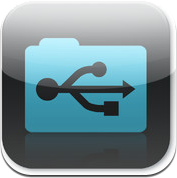 The free mydlink™ SharePort™ app with industry-exclusive USB SharePort™ Technology, allows you to easily Stream, Access and share your music photos and videos and files to your smartphone or tablet, from anywhere anytime. The easy-to-use interface lets you quickly find your files by category, whether you’re looking for music, video, photos or documents. 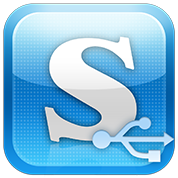 SharePort Mobile lets you access and play media stored on any USB drive directly on your iOS or Android device! 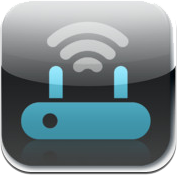 Just plug your USB storage drive into any SharePort Mobile-enabled D-Link router, and access your files from any device connected to your router. 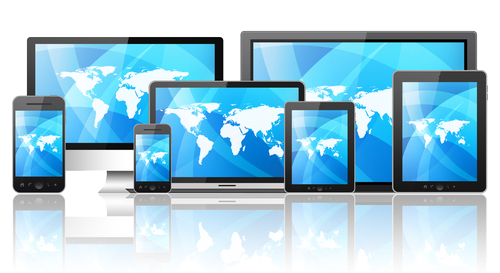 Now you can view live video of your home or office on your iPad or Android Pad anywhere, anytime using a Wi-Fi or 3G connection. An elegant four camera monitoring dashboard lets you see and hear what's happening at home or office in real time, without being tied to a computer. The mydlink™ Cloud mobile app allows you to share documents and access photos, music and video stored in your D-Link ShareCenter™ right from your mobile device. 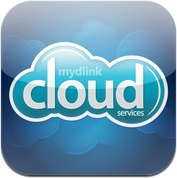 The mydlink™ Cloud add-on is already installed on your NAS, so simply enter your mydlink™ Cloud account information and you are good to go! 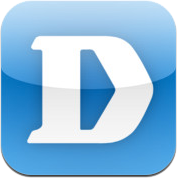 Keep an eye on your surveillance cameras anytime, anywhere with D-Link’s D-ViewCam Mobile app. The D-ViewCam Mobile app makes it easy to check on your home or business no matter where you are, no matter what time of day it is. 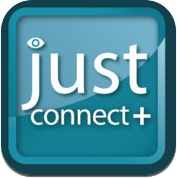 Justconnect+ is an easy, intuitive and powerful application allowing you to keep an eye on your home, office or facilities anytime and anywhere. You can monitor camera live view, control PTZ cameras, create snapshot, send E-Mail with snapshot and trigger digital output within clicks.